The Parlor Girl: Back with a Bang! Bangs, fringe and swooping short layers are popping up all over again lately. They can accommodate every face shape and forehead size when tailored accordingly. 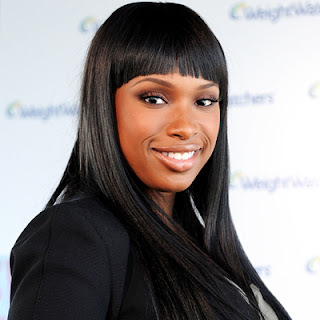 If you have been bored with your regular haircut or interim trims, try adding a new fringe. Bangs can immediately change your entire style without sacrificing any length or creating too many layers.